At Designer Blogs, we offer a wide selection of affordable $15 Blogger templates. 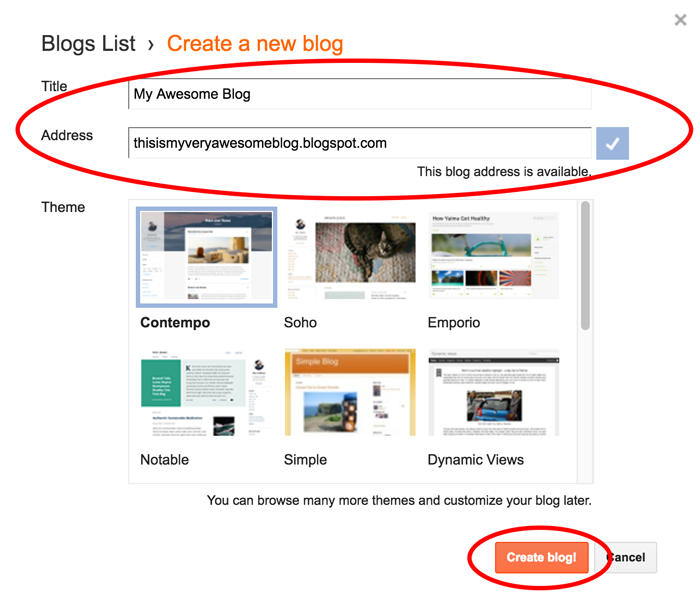 In order to install our templates, you first have to set up a blog. 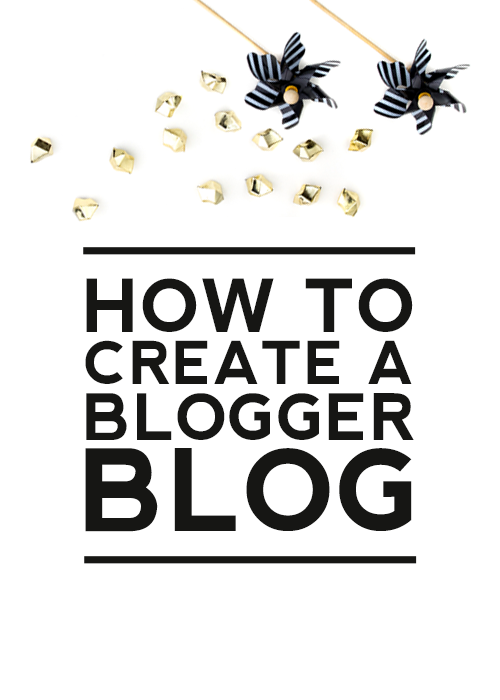 This tutorial shows you how easy it is to create a Blogger blog. Step 1: Go to https://www.blogger.com/. Click on CREATE YOUR BLOG. Step 2: If you already have a Google or Gmail account, sign in with your email and password. 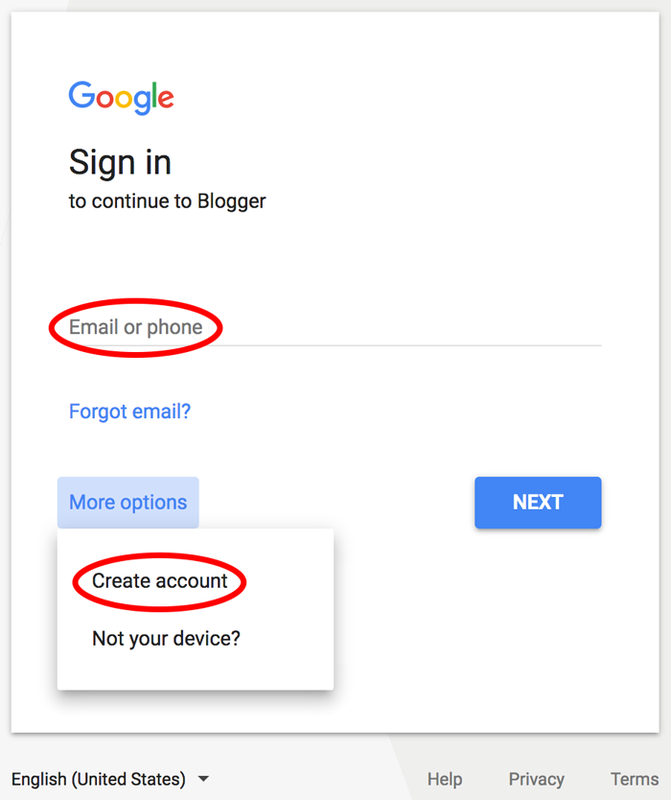 If you do not have a Google account, click on More options > Create account. Follow the instructions to create an account. You may have to get creative with your blog address until you find one that isn’t in use. Once you receive the message, “This blog address is available,” click on Create blog! You are also given the option to choose a Theme. You can scroll through the options and choose one, but if you are planning on installing one of our templates, it doesn’t matter which theme is selected. In general, most designers, developers and pro bloggers recommend you register your custom domain with an outside registrar like Bluehost, GoDaddy or SiteGround. The advantage of using an outside domain registrar is that if you ever migrate your blog to another platform, it will be easier to build a staging site on your new platform and painlessly re-direct your domain with zero downtime. Check out our Blogger custom domain tutorial if you want to set up your own custom domain. 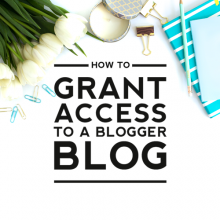 If you want assistance, you can purchase a Blogger domain transfer from our accessories shop. 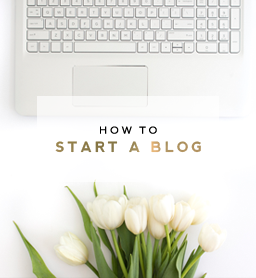 Step 5: Your blog is set up and ready to go! You can click on “Theme” and follow the instructions sent with your template purchase to install your new design. 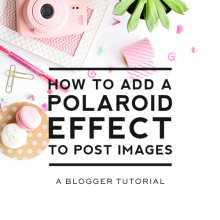 You can also begin writing posts or creating pages for your menu bar. 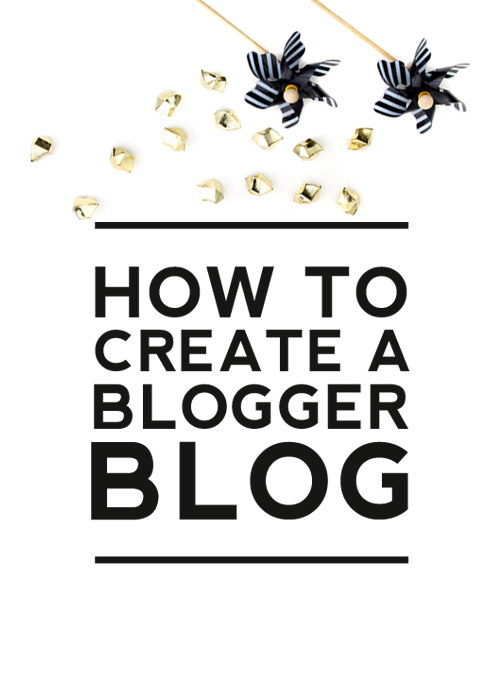 Creating a Blogger blog is simple and may be right for you if you’re new to blogging and want a system that’s easy to use. 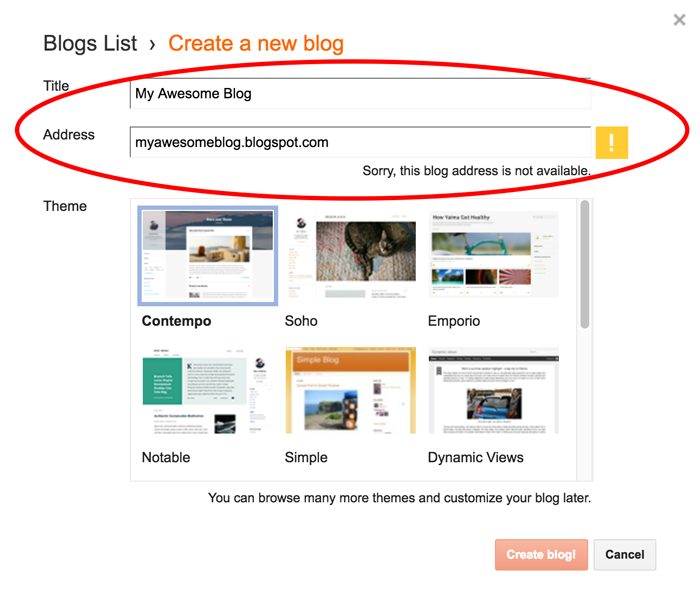 Blogger blog users don’t have to mess with security, maintenance or updates. 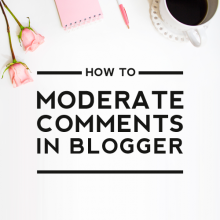 Blogger blogs have plenty of features without being overwhelming. They also are easy to customize without having to learn how to code. 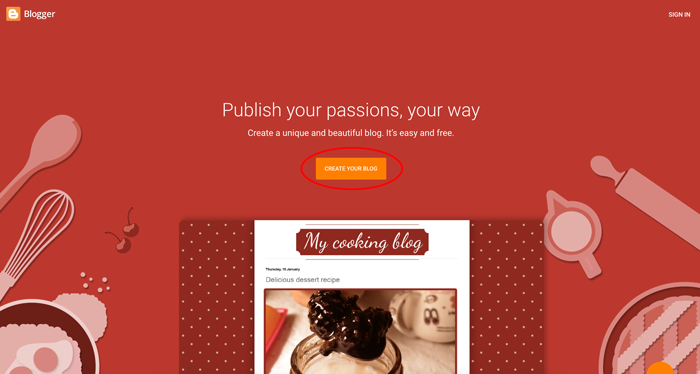 Blogger offers a stable, well-supported, easy to use, free, monetizable blogging platform. 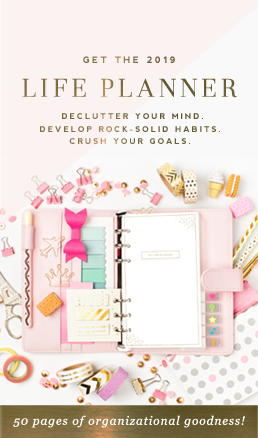 Create your Blogger blog today!